Thanks for checking out the signature. I only started blogging about a month ago and I am hooked. Rum and vodka cherries sound good right now. Take away the chill of a cold and rainy day. HA! Not a fan of cherries unless they're in pie, but anything soaked in rum AND vodka could make me happy! i came by to congratulate you as the winner of my bloggy makeover giveaway. 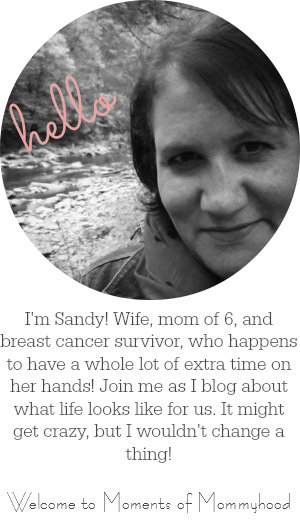 i have let April know so the two of you should start connecting soon and get this blog personalized and gorgeous! !